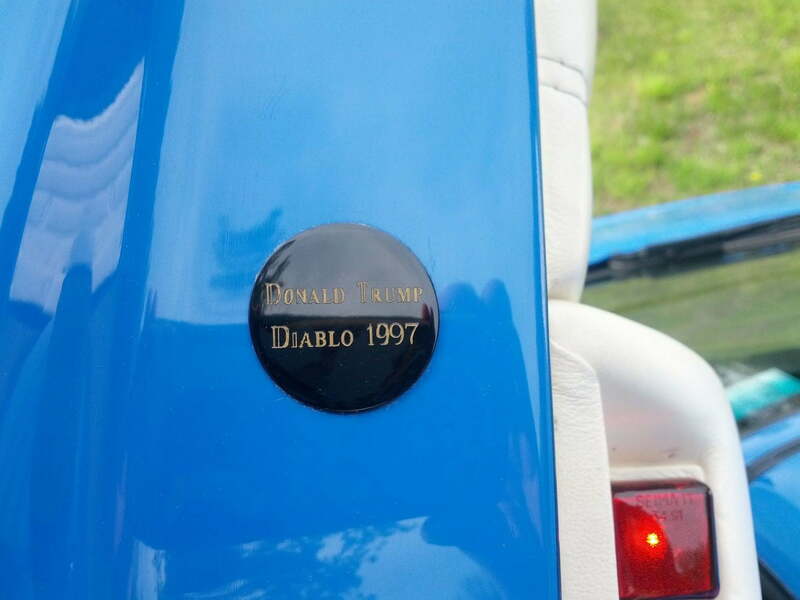 Donald Trump is not someone we typically associate with good taste, but when it comes to cars, the man knows how to pick ‘em. 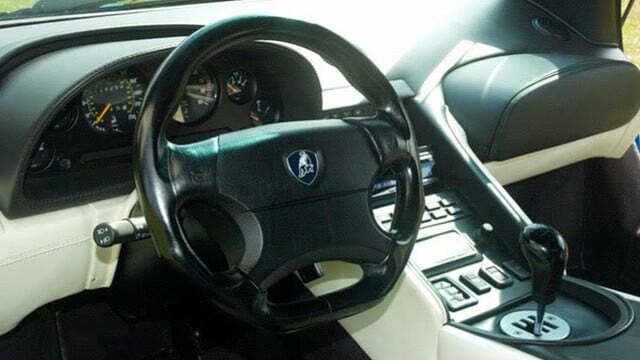 In 1996, the longtime CEO of The Trump Organization and current Republican presidential candidate purchased one of the few vehicles that can match his own penchant for subtlety and restraint — a 1997 Lamborghini Diablo VT Roadster. 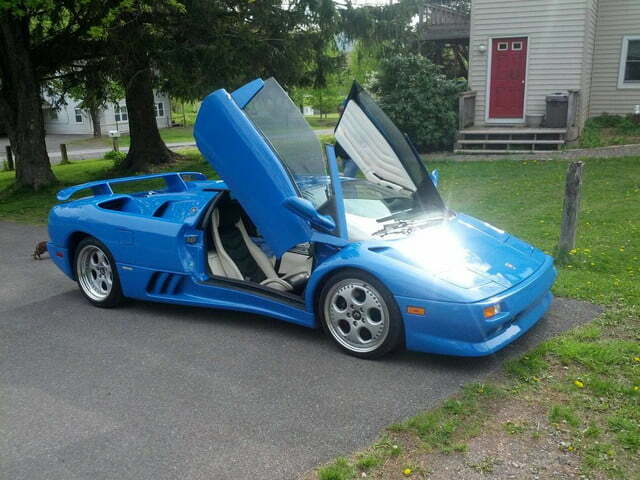 After changing hands a few times, the Le Mans Blue Italian sports car wound up in the clutches of New Yorker Michael Digonis, who has put it up for sale for a whopping $299,000. The news comes via The Drive. 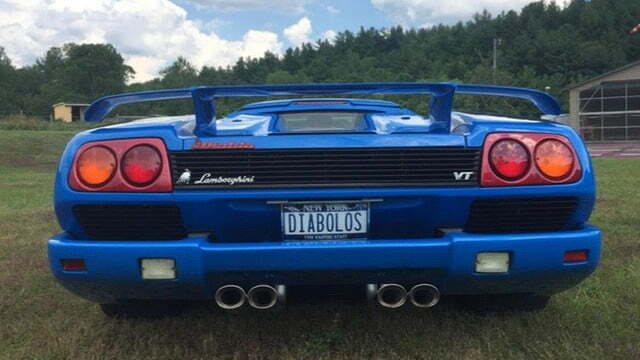 The Diablo isn’t just special because of its exceptionally well-groomed former owner; this particular VT Roadster is one of only 200 or so ever made. 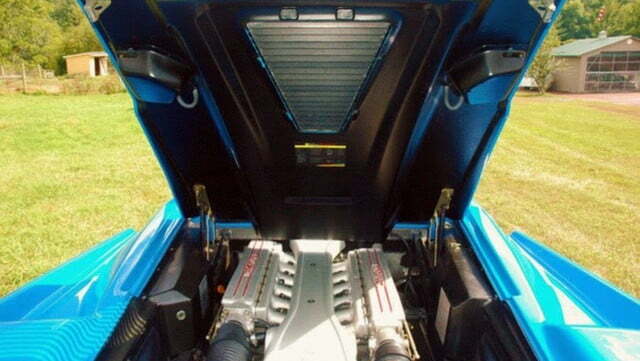 The mid-engine, all-wheel drive exotic was one of the first Lambos to top 200 mph, and it maintains its bedroom poster looks to this day. 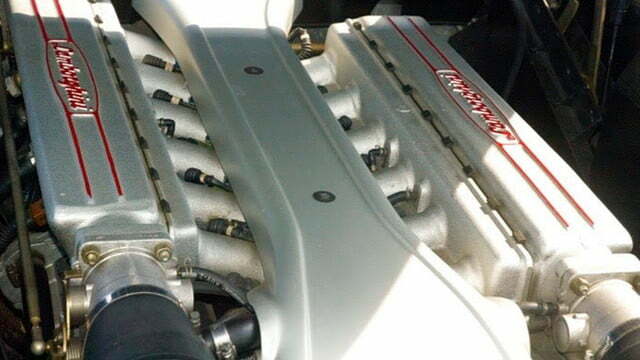 Power came from a screaming 5.7-liter V12 that pumped out 492 horsepower and 428 pound-feet of torque, good for a 0 to 60 mph sprint in the neighborhood of 4.0 seconds. Trump’s model appears to be in pristine condition and has the original insurance card, certificate of liability, and a recent CarFax report to prove its legitimacy. The odometer is pegged 14,992 miles at the time of this writing — fairly high for a car of this type — but it has retained its factory specifications outside of a custom Donald Trump badge and 2016 presidential campaign sticker. Nothing that a hair dryer and razor blade won’t fix. 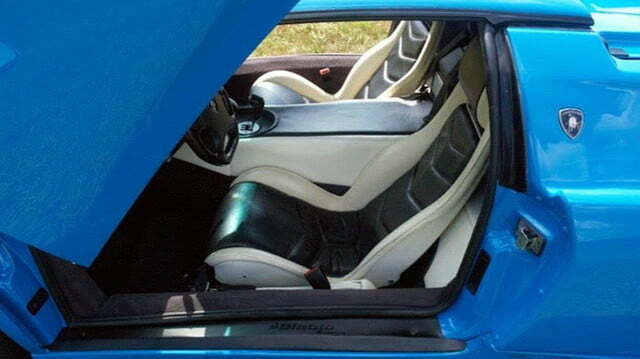 Before you get to de-Trumpifying your new ride, though, consider the potential value of this car if The Donald wins the Republican nomination or the general election next year. 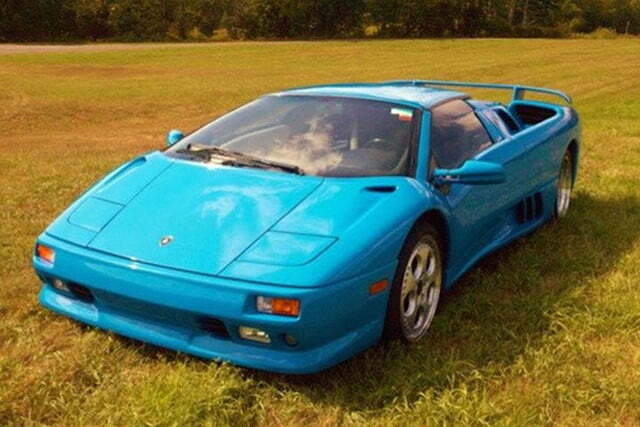 Presidential supercars aren’t exactly a common occurrence on Craigslist, so tempting as it may be — for many of us — you may want to leave the badges on for now.